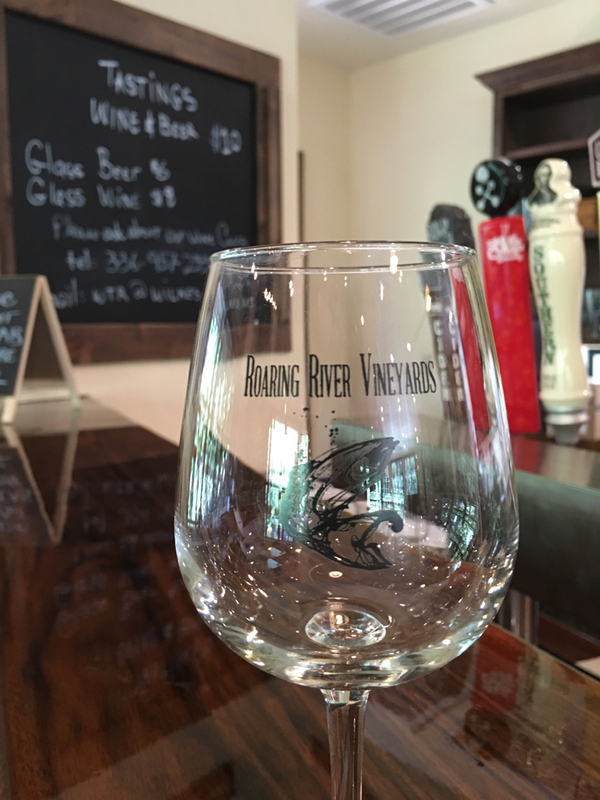 We invite you to take advantage of the Roaring River Vineyards Wine Club! Members receive amazing wine with zero hassle plus exclusive offers and discounts throughout the year. Our wine club is FREE to join – We only require each member purchase at least one case (12 bottles) of wine per year. TERMS: Members agree to a one-year commitment or four quarterly shipments. Members may cancel anytime after one year with no penalty. Membership will automatically renew each year unless notice is received and confirmation is given at least one week before next wine shipment.